With over approximately 1.6 million smart phone users and 450k tablet users in Ireland, websites are being consumed away from the traditional computer more and more. There is a need to adapt your website to the change in size and variety of devices that are on the market. To handle all these devices, the latest technique of Responsive Web Design is being recommended by GreenCube. A responsive web design works by making the website expand and contract, based on the width of the browser in question. Take this site for example, you can make your browser window smaller and you will see the elements on the page reposition themselves to adapt to the different size. This works on all devices including iPhone, Android, iPad, small laptop screens, and large desktop screens. 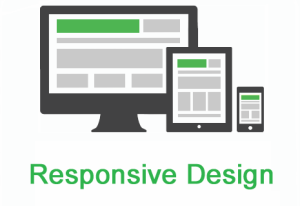 At GreenCube our designs use responsive templates making your site user-friendly, cost effective and optimized for search engines. 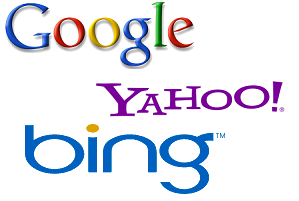 SEO is short for search engine optimization or search engine optimizer.Search engine optimization is a methodology of strategies, techniques and tactics used to increase the amount of visitors to a website by obtaining a high-ranking placement in the search results page of a search engine (SERP) — including Google, Bing, Yahoo and other search engines. At GreenCube we design and develop your website with SOE in mind, making the probability of your target audience finding your business greater. As your business grows, changes and adapts – your online presence should too. Using an easy to understand, navigate and operate Content Management System (CMS) is key to keep your web presence current and up to date.A CMS allows you as the customer and owner of the site to change, add and update content as you see fit when you see fit. WordPress has an intuitive interface. It is easy to update content, add new pages, blog posts and images to your website through a web browser and without the need for special web authoring tools or coding knowledge or Green Cube for that matter. 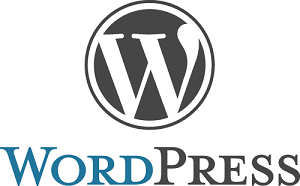 At GreenCube we use WordPress as our content management system so that periodic changes and content updates are easily made. Green cube can do this for you or can be done by you, making your investment last longer and more cost effective.